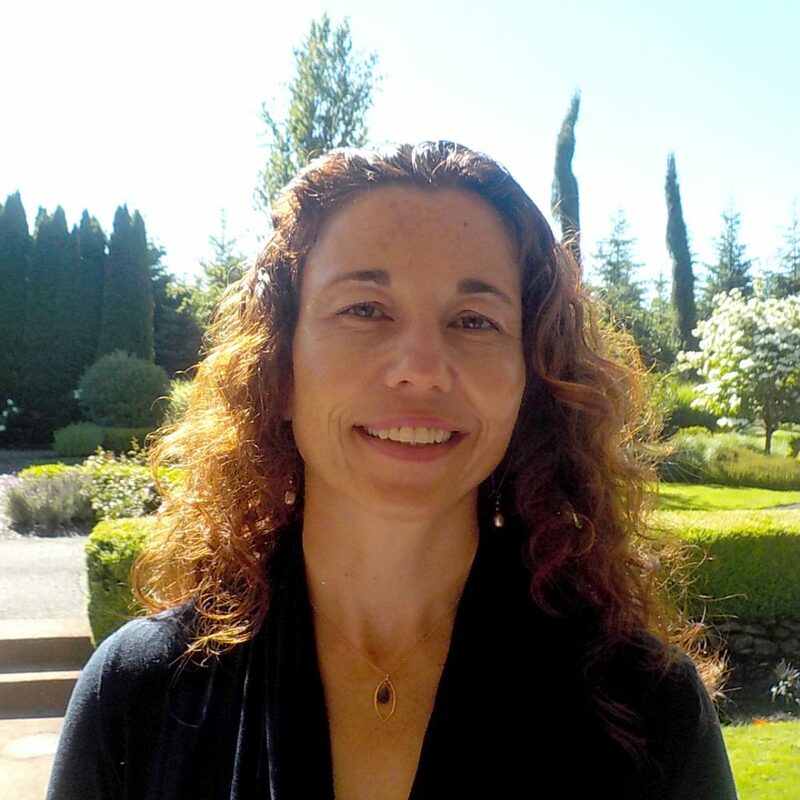 Dr. Veneta Stoyanova is a board certified psychiatrist, who has practiced in the Portland area for the last eleven years. She completed her residency in psychiatry at Saint Louis University and a fellowship in Child and Adolescent Psychiatry at Oregon Health and Sciences University. Dr. Stoyanova was the first recipient of the Paul Dewald Award for psychotherapy during her residency and published a chapter on case formulation in Child Psychiatry in Clinics of North America during her fellowship. She has provided consultation to underserved populations and has a private practice. Dr. Stoyanova utilizes an integrative approach while employing evidence-based treatment strategies. She strives to engage the whole family in the treatment process and is dedicate to help patients gain understanding of the effects of biological, psychological and social factors on their health. Dr. Stoyanova now brings her experience and skills to psychiatric services for adolescents at both at Clementine Portland and EDCP.